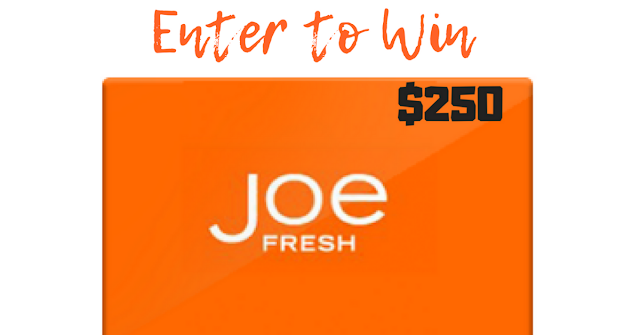 Dare Magazine & Joe Fresh have teamed up to giveaway a $250 Joe Fresh Gift Card! 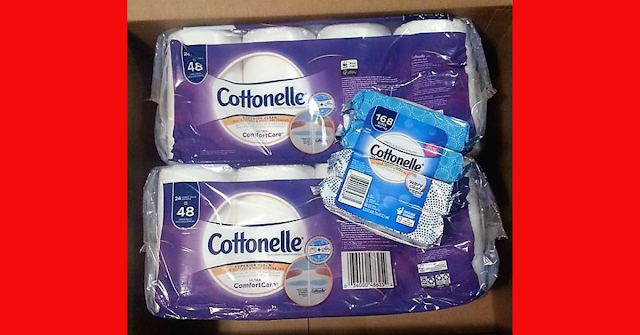 This is an Instagram contest, so you must have an account to enter. If you don't yet have an Instagram account I strongly suggest you make one. 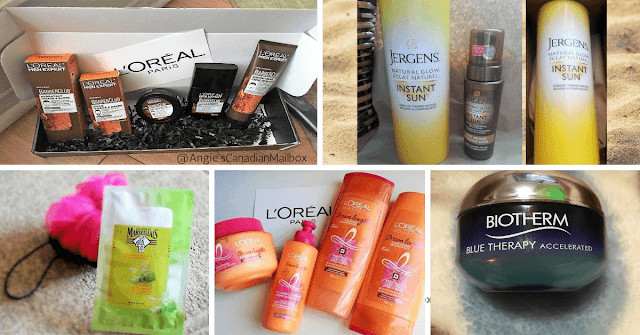 More and more brands are leaving Facebook for their giveaways and holding them on Instagram. 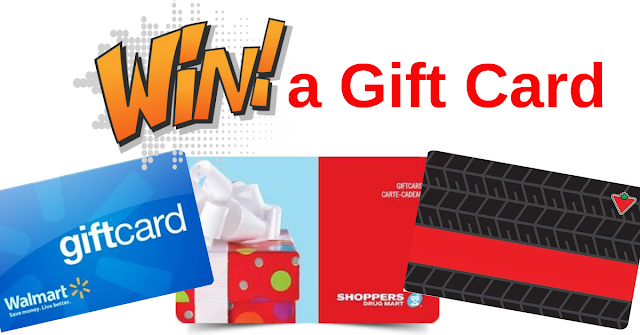 The $250 gift card giveaway will be running until December 13, 2018 and is open to all residents of Canada.